3M Purification's unrivaled filtration media development capabilities and advanced manufacturing processes enables the production of the 3M™ series NB polypropylene and polyester felt filter bag. Meeting the most demanding customer specifications, the 3M series NB filter bags are highly reliable with predictable and repeatable performance. 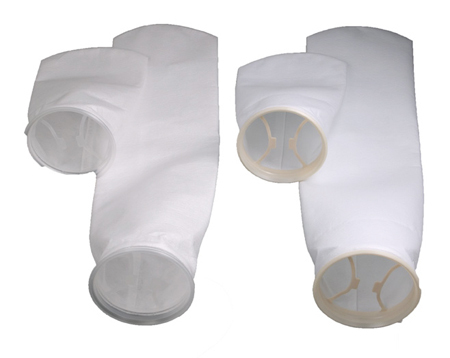 The 3M series NB filter bags are designed for applications where 1 to 200 micron filtration at up to 180 gpm (#2 bag size) is required.